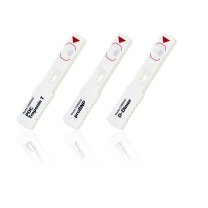 For any medical centre or health care practitioner, it's vital that they have access to the latest blood glucose monitors to ensure the correct testing and diagnosing of patients living with diabetes.Glucose control has been shown to be very important in helping prevent particular diseases, especially for those already with diabetes. 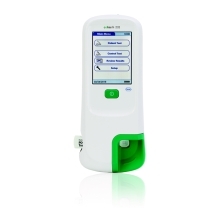 Our range of blood glucose monitors are ideal for most medical centres, offering efficient and effective testing as well as increased convenience and quick test times. 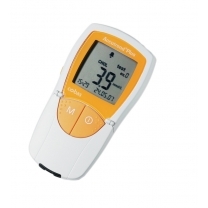 If you're a medical practitioner searching for a new glucose monitor machine, you'll be sure to find it online, at a competitive price, at Team Med. 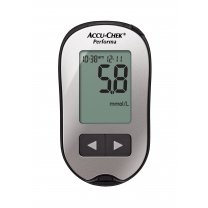 We stock a full range of the latest glucose monitors from trusted names such as Accu-Check, Accutrend and Cobas, among others. Simply browse our range available online and enjoy shipping direct to your location across Australia. At Team Med, we're a family owned and operated business based in Australia, working with clinics and medical centres of all sizes to find the latest medical equipment and supplies at the very best prices. We ensure we're only stocking the very best products, to ensure the smooth running and efficiency of your medical practice, regardless of whether you manage a small family practice in a regional town or a bustling hospital in one of Australia's capital cities. 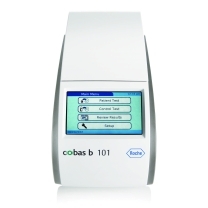 Our comprehensive range of equipment includes the latest glucose monitor machine range, ear thermometers, examination lights, and a full range of vaccinations. 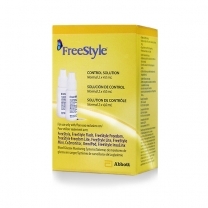 A glucose monitor is an investment for a clinic of any size. 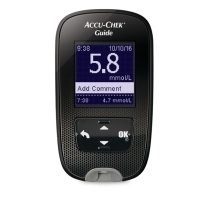 If you have any further questions regarding our blood glucose monitors, or about our full range of medical equipment and supplies, then please don't hesitate to contact our expert team today. You can start a conversation with one of our attentive staff here.